The best small SUVs offer many advantages that help promote their popularity with the car-buying public. 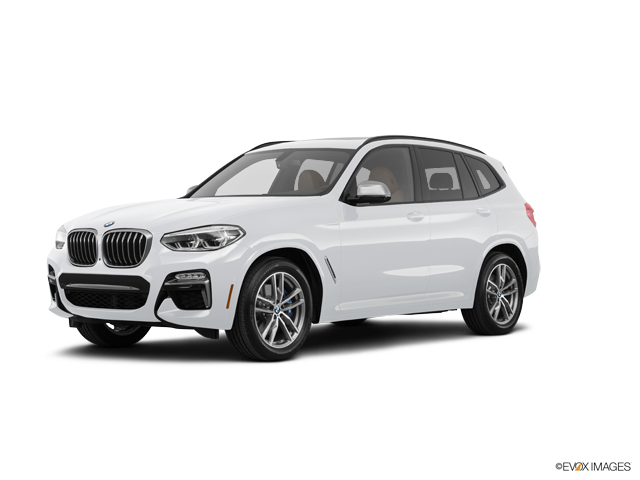 Two models that lead the segment are the 2018 Porsche Macan and the 2018 BMW X3. Both exude luxury, versatility and style without compromising performance. We urge you to give both a test-drive, because we’re sure you’ll favor the Macan, with the ride and power that sets Porsche apart from the rest. You have a choice of five turbocharged engines for the Porsche Macan. The top powerplant is a 3.6-liter twin-turbo V6 that delivers 440 horsepower and 406 lb-ft of torque, matched with a PDK 7-speed automatic transmission and good for a zero to 60 mph time of 4.4 seconds. The X3 top engine is a 3.0-liter turbo-6 outputting 355 horsepower and 369 horsepower. If you demand powerful performance, Porsche Macan should be your pick. 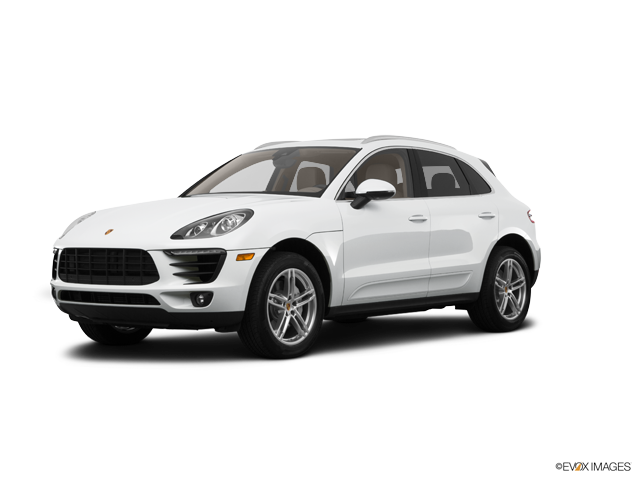 Porsche vehicles are famous for their sporty handling, and Macan is a no exception. Macan’s full-time all-wheel drive delivers tremendous traction on all types of surfaces. For superior performance off-road, just press a button that adjust throttle torque distribution and response. The Porsche’s PDK 7-speed automatic transmission is engineered to efficiently distribute the vehicle’s high-powered output. The BMW X3 is a very good on-road handler but doesn’t reach the same exalted level of off-road performance. It’s true that the base Macan is a great performer. But if you want more, you can choose upgrades that boost the vehicle to new levels. These include carbon-ceramic brakes, Porsche Torque Vectoring, launch control, air suspension, dash-mounted stopwatch, and a Sport Plus driving mode provides tight steering, harder damping, a higher limit on revs, and an enhanced throttle response. The BMW offers an air suspension option similar to the Porsche amenities. You are invited to visit our Porsche dealership and take a test-drive of the 2018 Macan. We guarantee you the exceptional service you demand from Porsche, so drop by today.